Folks it’s time to share some love! 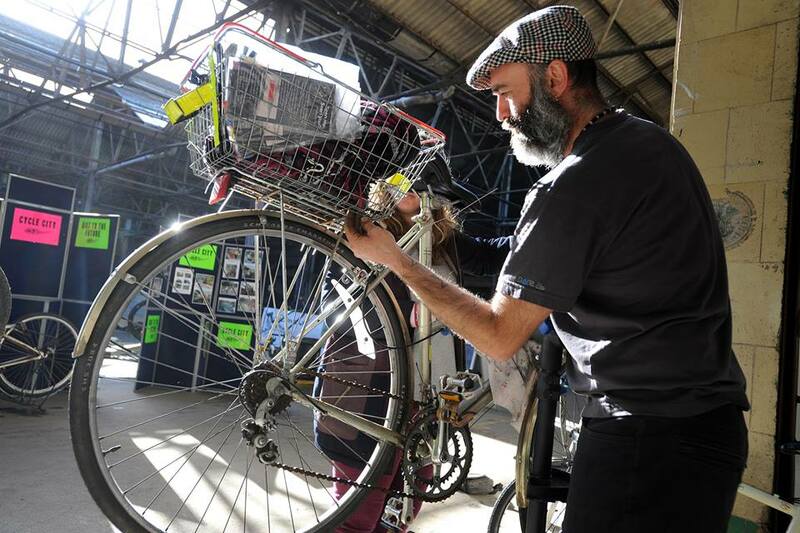 Bike Hub is currently bidding for more and better funding for the Circus Street project. Please leave a comment in support of the project below. If you love what we do, if you have participated or experienced Bike Hub first hand and loved it, tell us why! Be as specific as you can. Let’s get lots of positive testimonials up here. It will make a world of difference to our current funding bid. Love to one and all. 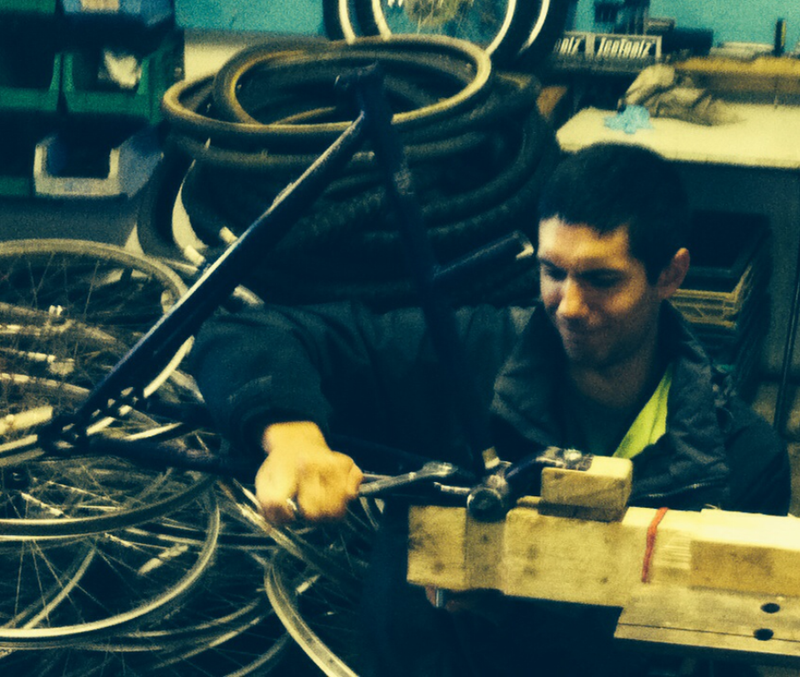 Wednesday & Saturday 11-5 & Thursday 11-8 for self help DIY repair, sales, volunteering and repair of donated bikes. Our week just got bigger! 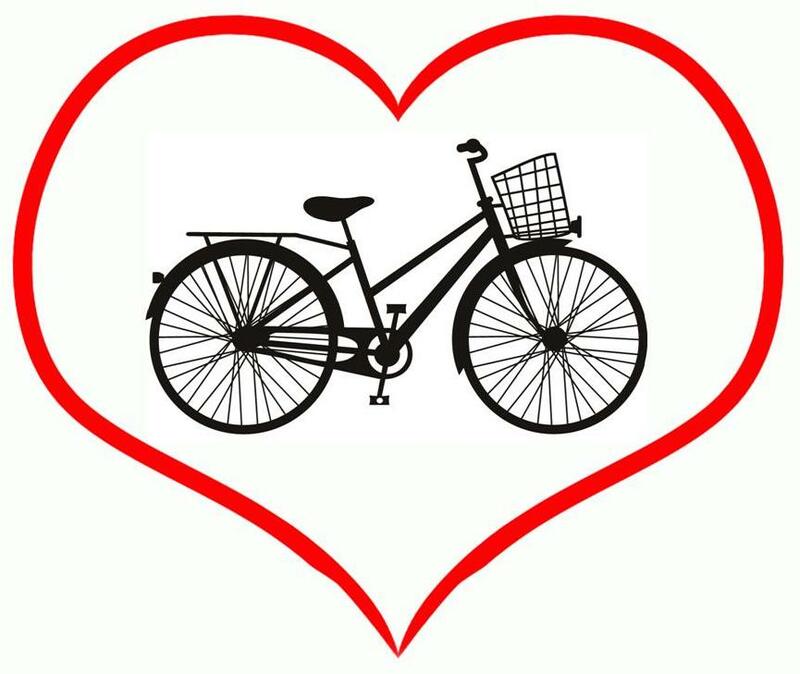 Since our Grand Launch at the inaugural Love Your Bike Week back in February we have been open on three days per week, each session seeming busier than the last, with more sales and more people coming in to fix up their bikes as the weeks progress. Fantastic though this is, it is only part of our thing, and the other side – taking in donated bikes, working with volunteers to fix them up and helping our volunteers to learn more about repair, has sometimes felt that it has been getting lost amidst the chaos and energy of our open sessions. To fix this, get up to speed with processing donations, make sure that all volunteers can have the time and space to find out about the project, sort out proper training and keep the workshop spick, span and stocked, we hereby unveil our new schedule!!! The Wednesday, Thursday and Saturday sessions remain the same as ever, but the new sessions on Tuesdays and Fridays are not open for sales or general repairs, but are set aside for Bikehub volunteers, for sorting out the workshop and for fixing donated bikes – we still want you all to drop in on these days though – just join us as a volunteer and help us grow and strengthen the bikehub and (hopefully) help make Brighton & Hove just a little bit better! 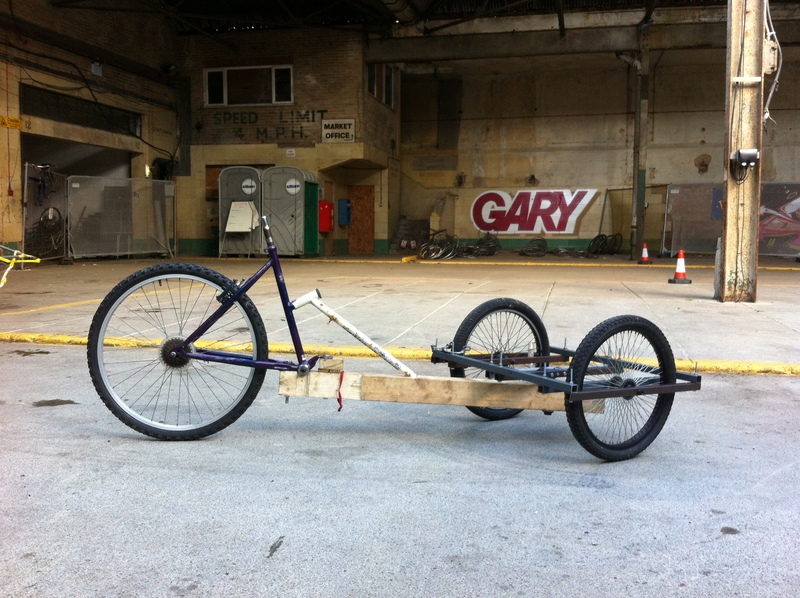 A couple of weeks back a question was asked – who wants to build a cargo bike or trailer. The answer was…. quite a few people. The plan therefore is to run some build sessions on Sunday afternoons over August, starting August 10th and ending when we have built or when we want to stop. 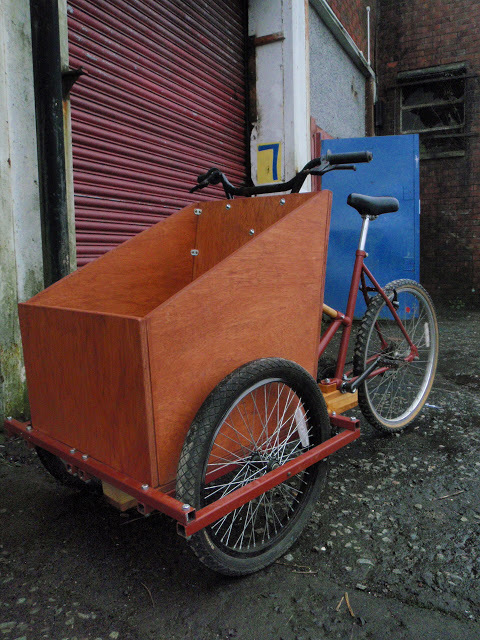 The initial aim is to build one cargo bike and one trailer using simple(ish) no weld design, and as much as possible salvaged local materials. At the end, we plan to have our working models and some idea on what works, and what materials can be sourced – and this is where it can get even more interesting: we can carry on and make some more, trying out other designs and techniques, or open up self build to whoever wants to build. 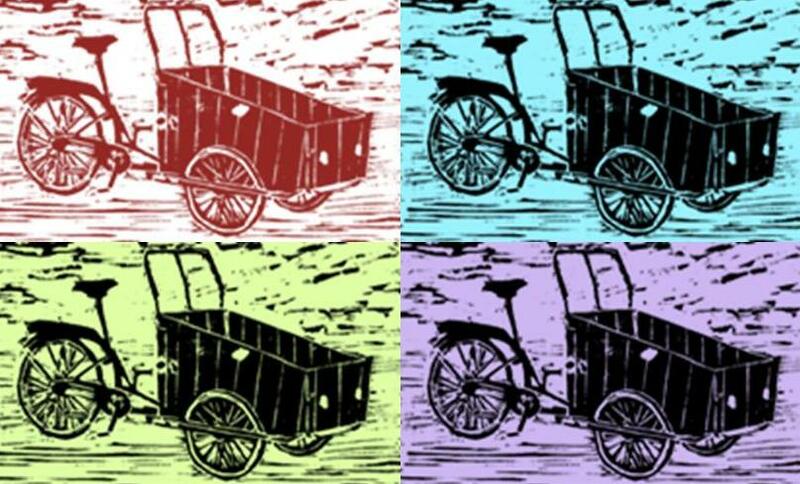 Although barely out of ‘ideas’ stage, we have already been approached by two creative businesses wanting to commission bespoke cargo bikes for their trade. For more info and how you can help see the all new Build Day Info pages!!! Want to build a cargo bike? Or a trailer? Over the past few months, quite a few people have asked about trailers and cargo bikes, and quite a few of those few have been interested in building their own. We thought we might give it a go. There are lots of DIY designs with instructions on the web – click on the images to find out how to make the ones pictured. We are in a unique and happy place. We have the Circus Street Workshop, equipped with tools and a massive collection of bikes and parts, we share the site with the excellent Wood Recycling Project, which has….wood, and with the equally fantastic Freegle – a second to none resource for obtaining all sorts of free stuff. So basically we already have just about everything we need under one roof! Still required are people with ideas willing to get together and give it a go – to bring their own plans or work with others to help them in a collaborative spirit, over a few sessions this summer. It will only work if people are keen – so if you have always wanted to make your own human powered vehicle, now is your chance. To show interest, email to cargobikes@brightonbikehub.org – if enough folk think its a thing, we will sort out a meet to get the wheels rolling. BikeHub Closed on Saturday – but PatchFest OPEN! Unfortunately we have to be closed this Saturday due to a South East Dance event which will be taking place in the old market building. However, there is PatchFest, a local community festival just around the corner from where we plan to open the new Lewes Road Bike Hub. So we are planning to have a presence there with an info table to sign up members and also running the bouncy castle as a fund-raiser. PatchFest stall & bouncy castle this Sat – can you help? The plan is to run the Bouncy Castle from 1pm to 7pm. If you can do a stint for an hour, either supervising or talking to people about the Bike Hub, please let me know ASAP. Either reply to this email or phone/text me on 07508 430489. It would help if you could indicate which time slot you’d prefer to do or if you are happy to be flexible. 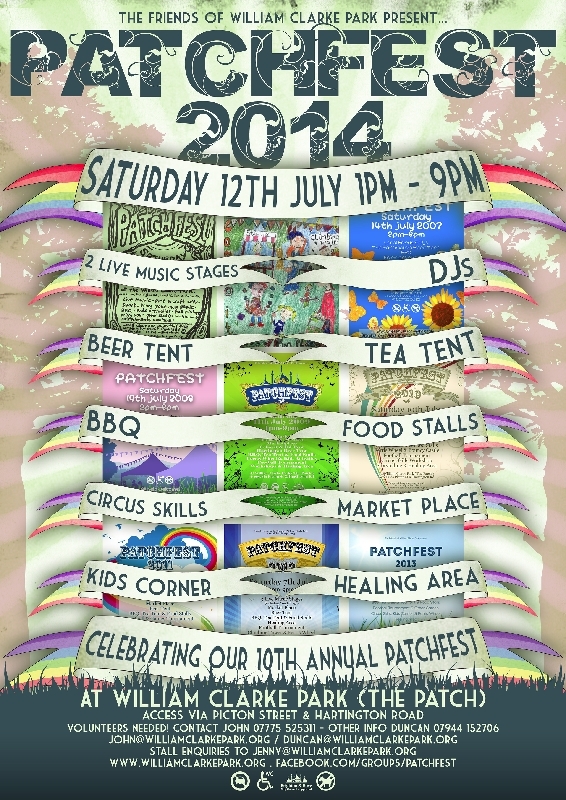 PatchFest is a fun community event with a proper festival atmosphere – great bands, lots of stalls. The Patch is off the Lewes Road, access via Hartington Rd or Picton St (off Franklin Rd). BikeHub is Back! After a month of mothballs when we needed to close our service to give space for the Brighton Festival installation ‘Nowhere and Everywhere at the Same time’, we reopen for business as usual on Saturday 31st at 11am. The Brighton Festival closed us and the Brighton Festival will open us; this Saturday our Circus Street space will be shared by Brighton Urban Art Festival – a fantastic celebration of street art involving local artists in a splendid family friendly day of paint! 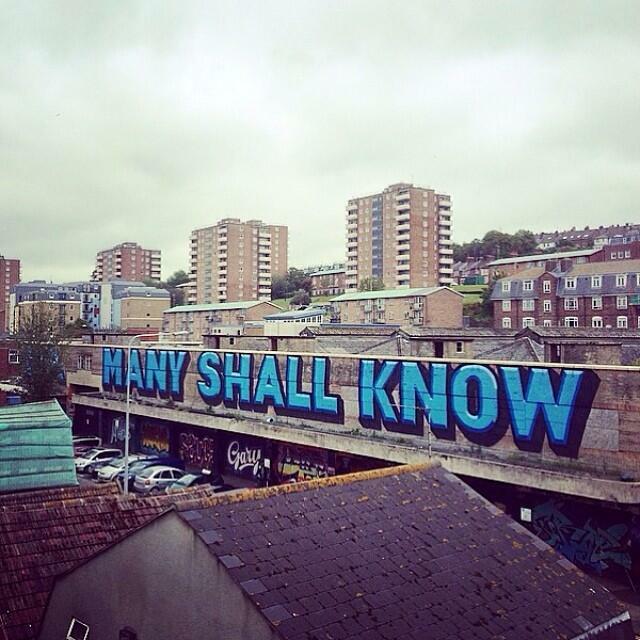 Discover a world of street art live at the Brighton Fringe finale! Join us at this family-friendly art festival with performances (including youth poets vs MCs), crafts, activities (futsal and Toyhacking) and food from Street Diner. artrepublic will be bringing some of the biggest names in Street Art to transform this vacant, industrial, undercover market. Also on show will be an exhibition of work created by children and young people from Tarner Community Project, who have taken part in a series of workshops on street art with graffiti artists including Aroe, Hutch and Cassette Lord. Hoping you can make it & welcome back! 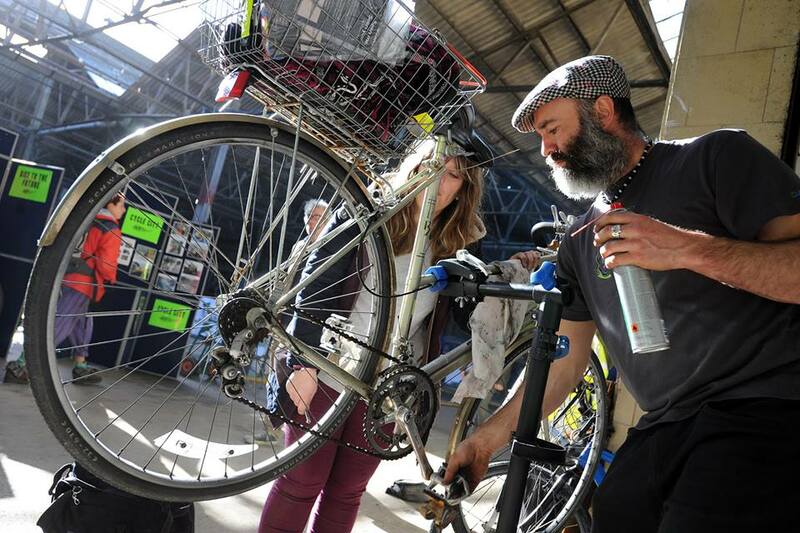 We are running a series of training sessions, covering the main areas of bike maintenance that we all deal with at the Bike Hub. There will be Four Sessions (see below) run by Iain Wilson: 10am – 3pm, for up to six participants. We will be holding these at the Cranks workshop in Chapel Street (off Edward St), Brighton BN2 1RQ. 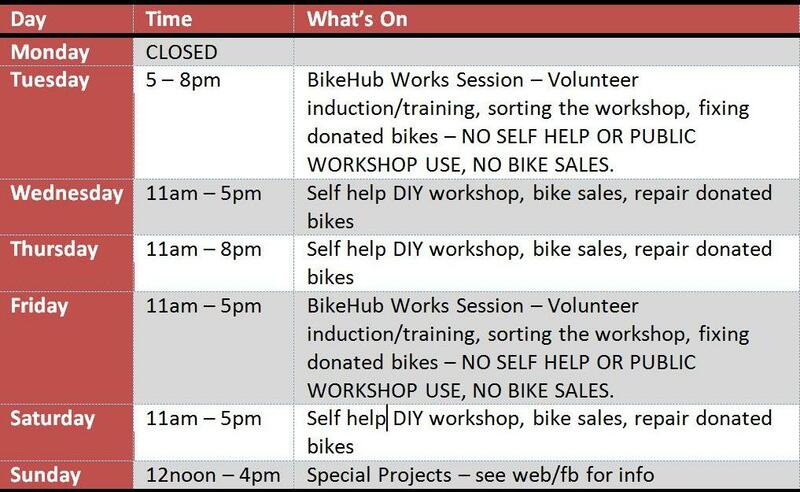 If you are a Bike Hub volunteer and can attend any of these dates, please let Duncan know. Call or text 07508 430489 or email: duncan.blinkhorn@groundwork.org.uk to book a place. Please let us know ASAP to help us get this organised. Checking bikes over to see what problems need to be addressed. The problems found will then be prioritised plus simple adjustment and tuning of brakes and gears. – Spoke replacement and wheel truing. Fitting and adjusting calliper, cantilever and v-brakes as well as cable disc brakes. Fitting and adjusting gear shifters, front and rear dérailleurs, chains, cranks, cassettes and freewheels. Headsets, bottom brackets and wheel bearings all work on the same principles and all will be covered.